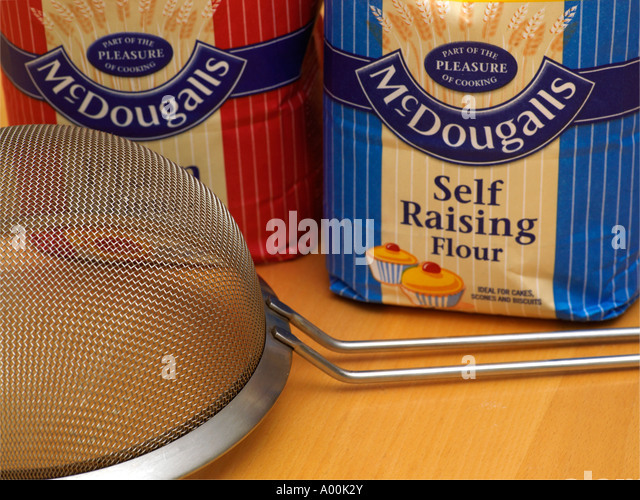 16/03/2018 · A Step by Step Complete Recipe of Self-Rising Flour at Home by Kitchen With Amna. 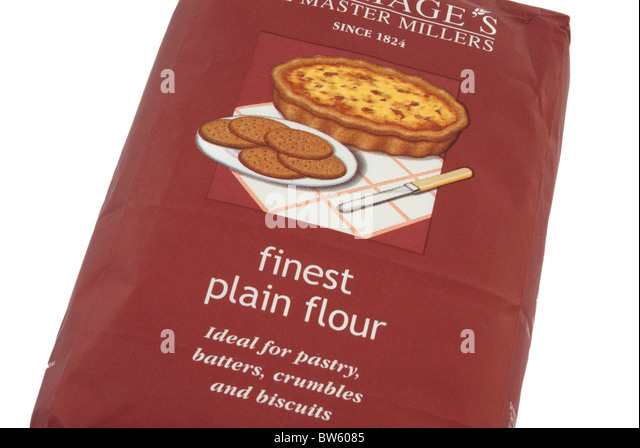 Ingredients: Plain Flour 1 Cup Baking Powder 2 tsp Salt 1/2 tsp Direction: Take a Bowl and add Plain Flour…... No! Self Raising and Bread flour are not the same. Self raising contains chemical raising agents whereas bread flour is made with a different type of wheat so it has a higher gluten content which can capture the CO2 produced by the yeast when the yeast reacts with the sugars in the bread during rising. 17/01/2008 · Self rising flour has levening in it, i.e. ingredients are added to make it rise. You can substitute, no problem: For 1 cup self rising flour, use 1 cup all-purpose flour plus 1 1/2 teaspoons baking powder and 1/8 teaspoon salt.... No! Self Raising and Bread flour are not the same. Self raising contains chemical raising agents whereas bread flour is made with a different type of wheat so it has a higher gluten content which can capture the CO2 produced by the yeast when the yeast reacts with the sugars in the bread during rising. No! Self Raising and Bread flour are not the same. Self raising contains chemical raising agents whereas bread flour is made with a different type of wheat so it has a higher gluten content which can capture the CO2 produced by the yeast when the yeast reacts with the sugars in the bread during rising.... 17/01/2008 · Self rising flour has levening in it, i.e. ingredients are added to make it rise. You can substitute, no problem: For 1 cup self rising flour, use 1 cup all-purpose flour plus 1 1/2 teaspoons baking powder and 1/8 teaspoon salt. No! Self Raising and Bread flour are not the same. 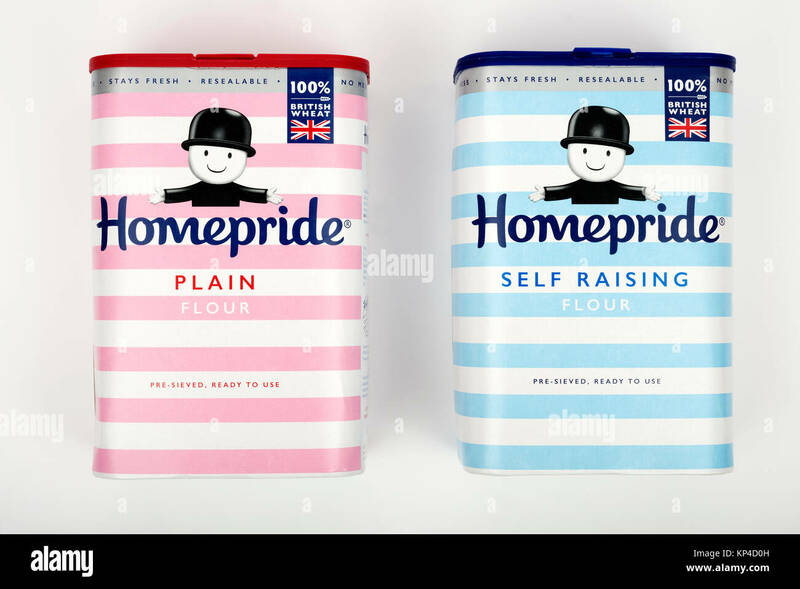 Self raising contains chemical raising agents whereas bread flour is made with a different type of wheat so it has a higher gluten content which can capture the CO2 produced by the yeast when the yeast reacts with the sugars in the bread during rising. 17/01/2008 · Self rising flour has levening in it, i.e. ingredients are added to make it rise. You can substitute, no problem: For 1 cup self rising flour, use 1 cup all-purpose flour plus 1 1/2 teaspoons baking powder and 1/8 teaspoon salt.